According to emails we have received over the weekend, as well as our own pre-order, Galaxy Note 7 units are beginning to ship out from Verizon and T-Mobile. Unlike what we saw earlier this year from T-Mobile, where those who pre-ordered the Galaxy S7 were receiving their device a solid week ahead of launch, carriers appear to be doing better (or worse, depending on who you are) about shipping phones out closer to the actual release date. 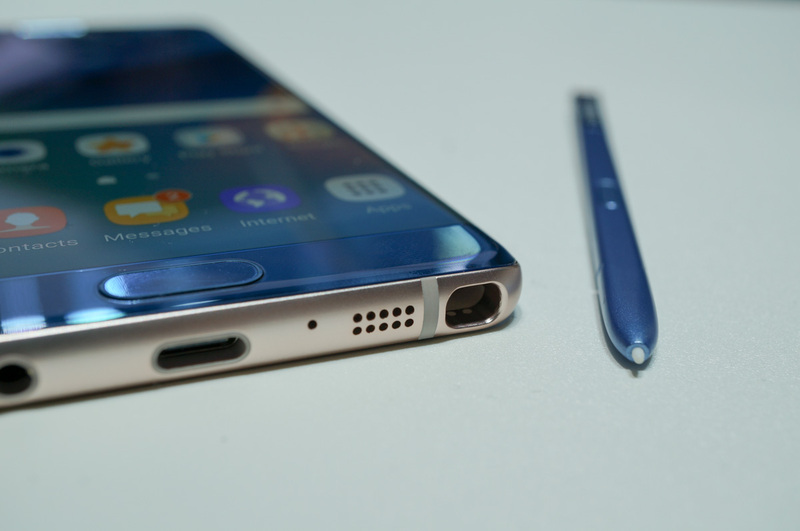 For the Galaxy Note 7, that date is still August 19 across the globe. For those who pre-ordered via T-Mobile, it appears that the carrier has opted for UPS Next Day Air Saver, while Verizon is shipping their units out with FedEx 2-Day Shipping. That means, once UPS and FedEx pick up the devices, they should be in the hands of those who ordered very quickly. As for AT&T, we have yet to hear of any orders shipping out early. Has your pre-order shipped? Where did you order from?